Apple has announced it is investing $1 billion in Chinese ride-hailing platform Didi Chuxing, a move that CEO Tim Cook called strategic for a number of reasons, including a chance to learn more about certain segments of the Chinese market. Didi currently has an 87% share of the market here, while Uber has struggled to make a big impact. This is the single largest investment Didi has ever received and will help continue fueling growth. 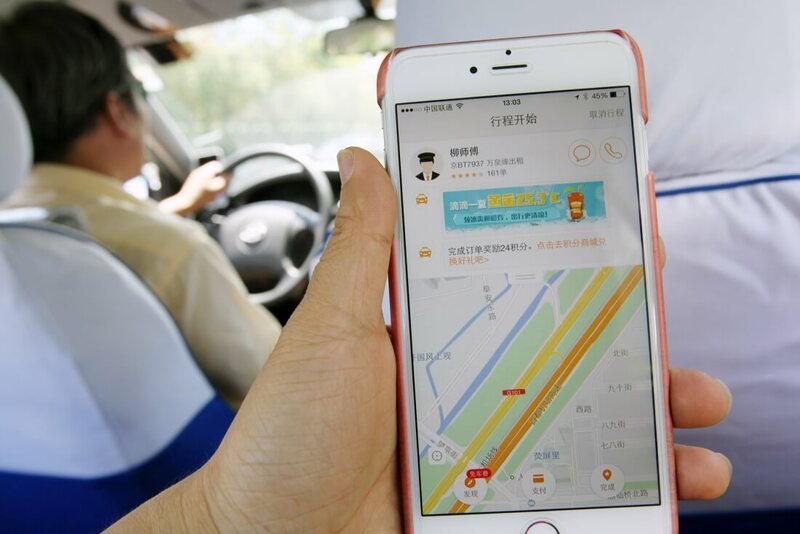 The company is already valued at over $25 billion but is reportedly burning through cash in a costly battle with Uber for market share in China, recruiting drivers and subsidizing customer fares. The company also has funding from other Internet giants in China including Alibaba and Tencen, and Didi itself has made some small investments in Lyft. While such a large an public investment seems out of character for Apple -- the company normally likes to simply buy small startups -- the move might afford the company some goodwill with the Chinese government at a time it’s become its second-largest market. Apple has enjoyed success in China more than any other major American technology company, thanks to the popularity of the iPhone. But its glory days there are fading amid increasing competition from Chinese manufacturers operating on razor thin margins and a mature (slowing) smartphone market. Apple has also faced increased scrutiny in China recently, with regulators shutting its iBooks and iTunes movie stores in the country. Quartz calls Apple’s investment in Didi against Uber a symbolic appeasement and argues it could mark the first in a series of Apple investments in Chinese tech companies.